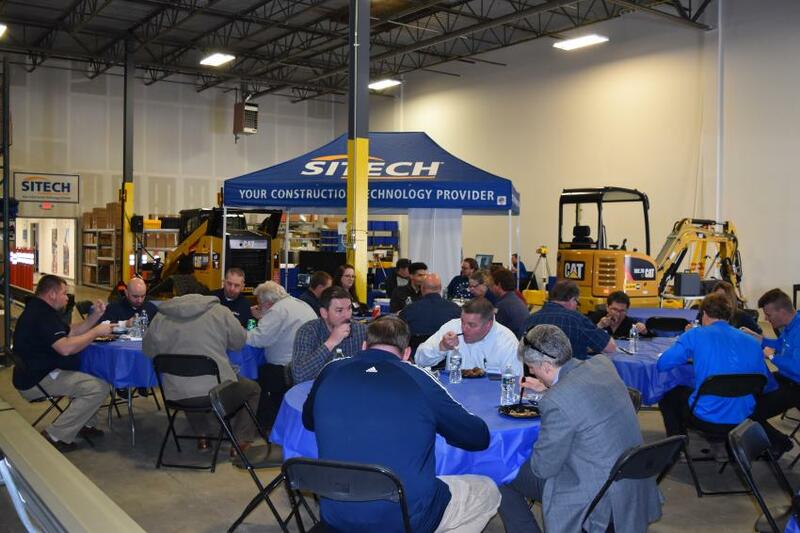 Officially opened in March 2019, this new facility allows SITECH Chesapeake to better serve its customers from a central location, while also providing the company access to dedicated warehouse space, a modern workshop and plenty of space for educational seminars. Growth has been so robust for SITECH Chesapeake over the past year that the company is looking to hire additional staff over the next couple of months. During the event, technology took center stage. SITECH Chesapeake displayed Trimble Status Drone Software, Trimble Business Center, Fleet Management Systems, Lasers, Trimble Earthworks and Site Positioning Systems. 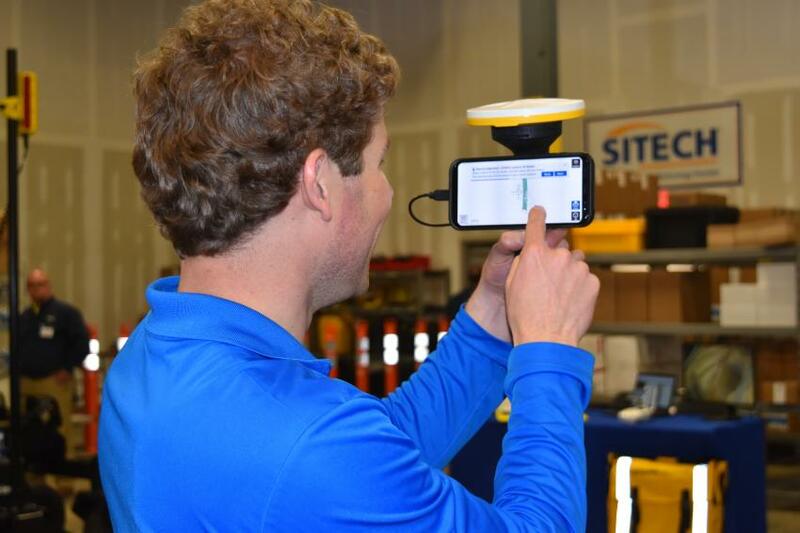 New technology can be daunting for many people, so SITECH Chesapeake ensured any and all questions would be answered by making available product management teams and senior management from Trimble, dealer representatives from Alban Cat, as well as SITECH's own expert representatives. Michael Carris, software representative of Trimble, explained the Trimble Stratus software, which helps civil contractors use drones to map, measure and share accurate information about their worksites and assets. "If you are on the ground, locating poles, fences or wetland areas, they are location devices. We all think of this as a control for moving material, to help grade the sites. That same technology can be used as a map site for grading," he said. 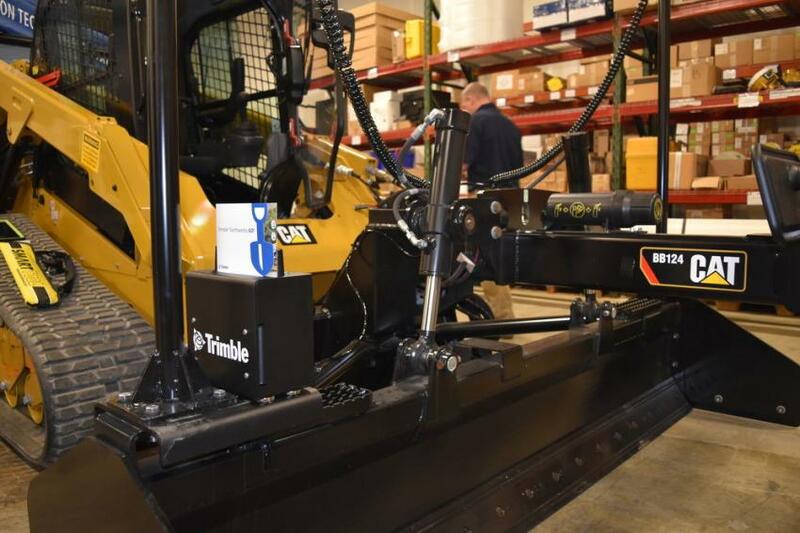 Caterpillar skid steers were outfitted with Trimble’s Earthworks Grade Control System. 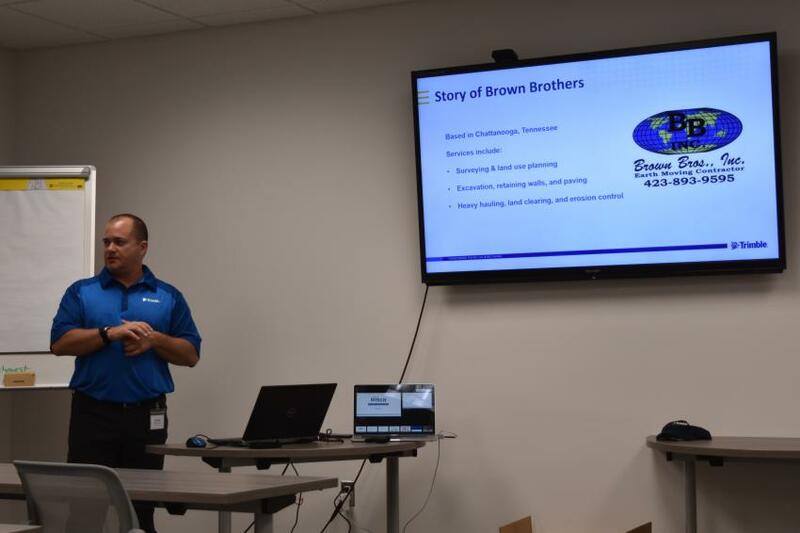 Michael Carris, software representative of Trimble, delivers his Trimble Stratus Drone software presentation in SITECH Chesapeake’s new classroom area. 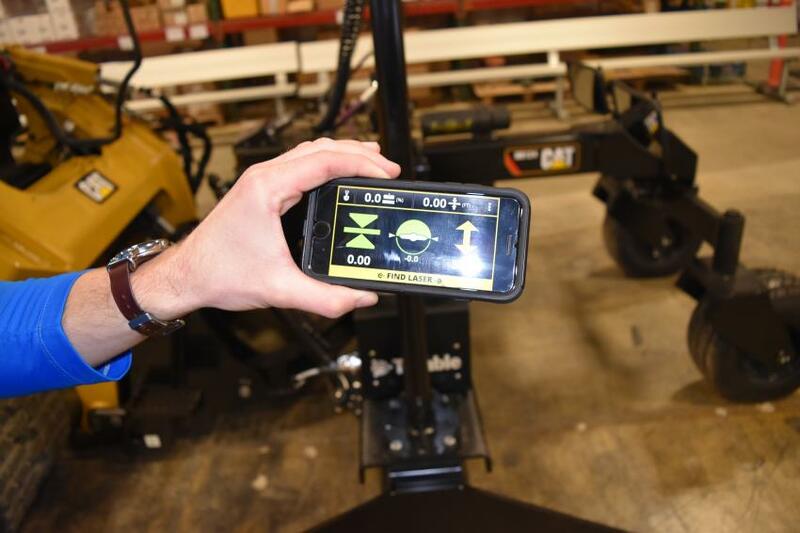 Seen here is the hand-held view of the Trimble Earthworks mobile app for skid steer operators. With an intuitive UX, smaller contractors can get the power of Trimble for an affordable price point. 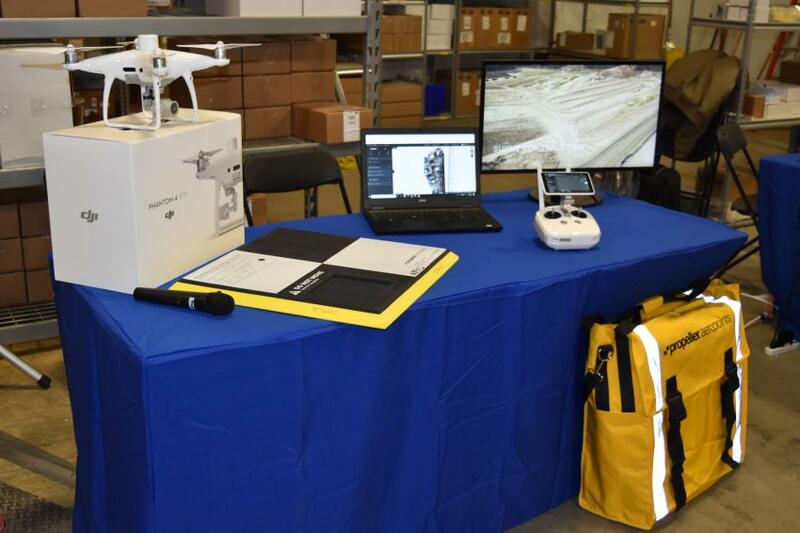 Trimble Status Drone Software was on display with the DJI Phantom 4 RTK and the propeller aeroports. Alex Harrington, product specialist of Trimble, shows off the Trimble SiteVision, which will be released later this year. SITECH Chesapeake provided lunch for its guests with the help of Mission BBQ.